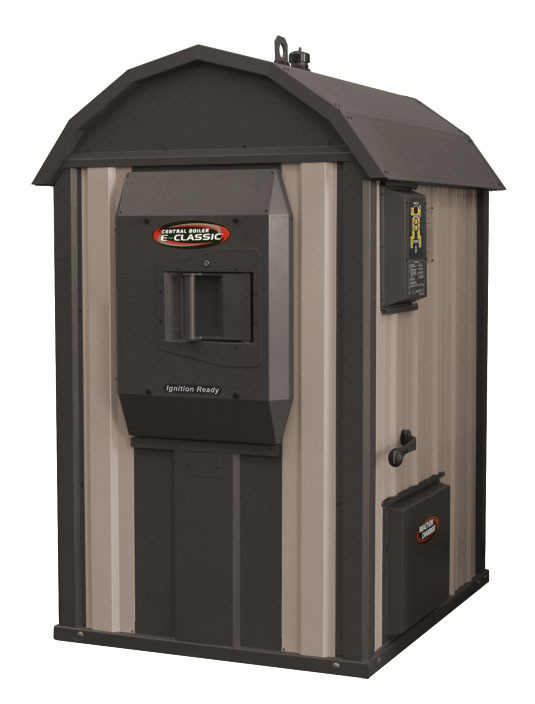 We are proud to offer the highest quality and most efficient outdoor furnaces available on the market. Contact us today to get started! Saves up to 100% from heating bill. Uses Wood Pellets & Corn. Can heat weeks per fill. Big savings on heating bill. 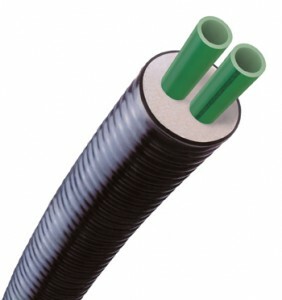 ThermoPEX is flexible pre-insulated piping that is ideal for use with outdoor wood furnaces. ThermoPEX consists of two 1-inch oxygen barrier Central PEX lines or two 1-1/4 inch oxygen barrier PEX lines (supply and return) that are insulated with high-density urethane insulation and a thick, durable, waterproof, polyethylene outer jacket. ThermoPEX insulated piping saves energy and maximizes efficiency by keeping heat loss to a minimum. 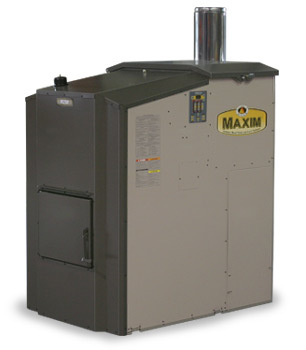 Greater system efficiency maximizes the delivery of heat from each pound of wood. Reduces wood consumption. 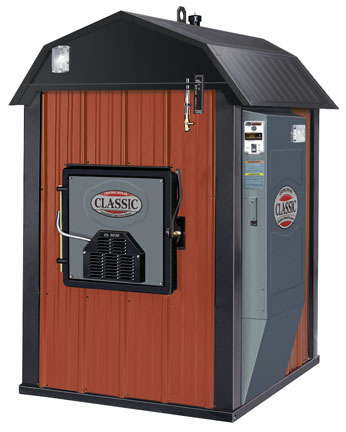 Contact Ohio Wood Furnaces for a free quote. Something broke? Need a spare part for your furnace? Order online or call us and we’ll get it shipped out to you right away. 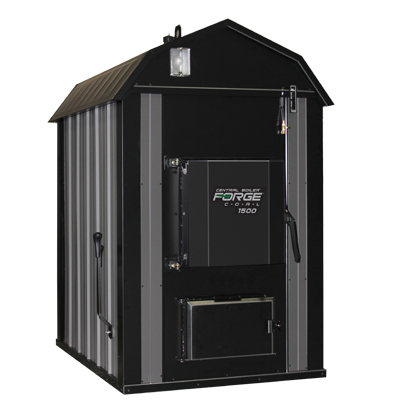 We provide parts and accessories for every furnace we carry.